Zeer mooie botanisch gebrouwen cola. Lekker om puur te drinken maar zeker ook in combinatie met een betere rum of whisky. A dark liquid with natural sediment. Warm and spicy aroma. This is a fullbodied drink with a pleasant background of citrus notes. 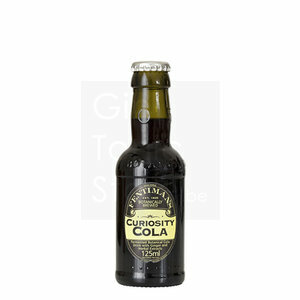 The perfect choice for those who appreciate a quality cola when drunk alone, or mixed with their favourite spirit.